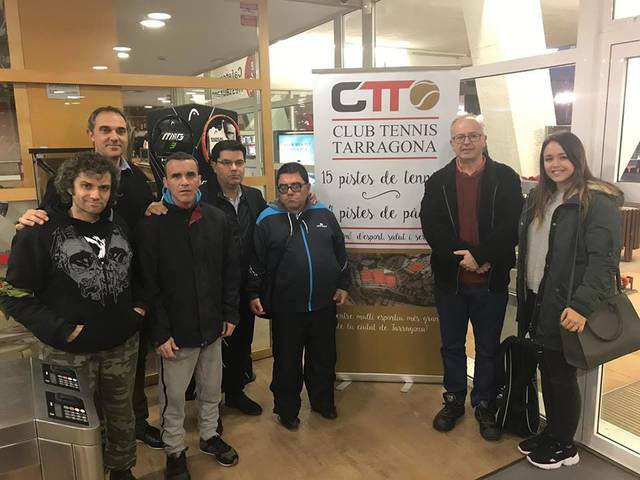 The Tarragona Tennis Club handed out the solidary heel to the Social Club La Muralla, for an amount of € 460. The money that was raised with the sale of the participations of the Christmas lottery, will serve to continue with the great task of this association of the city of Tarragona. We all continue to add solidarity causes, thanks for participating.